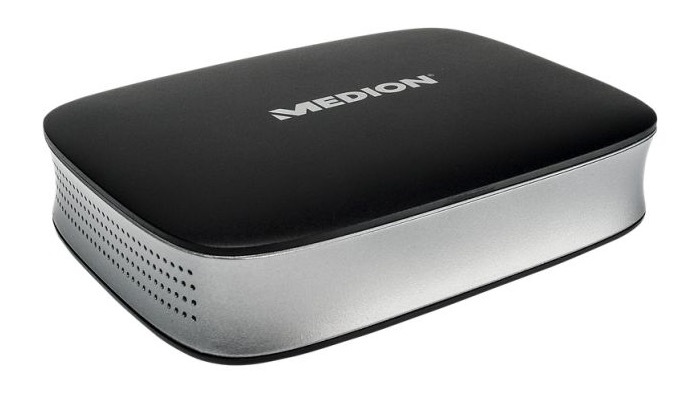 Medion has launched a new alternative to the current streaming media offerings on the market with the launch of their new Medion Life ZoomBox media streaming box in France and Germany priced at €35. The Medion Life ZoomBox has been specifically designed to provide users with a way of wireless streaming content directly from their smartphone or tablet to a HDTV. Watch the video after the jump to learn more. 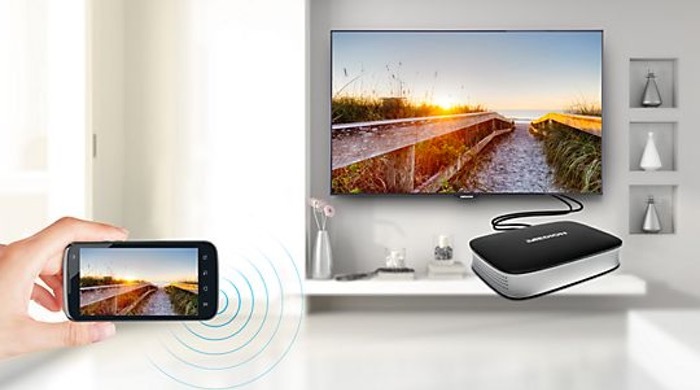 The Life ZoomBox connects to your HDTV using a spare HDMI connection and supports Miracast, WiDi, or DLNA technology streaming technology. The Medion Life ZoomBox allows you to mirror the content from your smartphone or tablet but does not allow you to pull any information from the Internet other than that on your smartphone or tablet. To connect to the Life ZoomBox, Medion has created a companion application that supports devices capable of using WiDi or Miracast such as those running Microsoft’s Windows 7 or later operating systems or Google’s Android 4.2 or higher. Unfortunately Miracast is not supported by Apple iOS devices. Not details have been released at the current time whether the Medion Life ZoomBox will be launching in other markets worldwide. But for more information on the new Life ZoomBox jump over to the Medion website for details and full specifications.